Remodeling an entire house or building or a part of it involves making visible changes and alterations to its original set up. Let us say you want to change your house roof type from iron sheet to tiles, or you want to change the window panes from small to large sizes, or even your flooring needs to be changed from tiles to wood; all that can be called remodeling. Usually, remodeling is done to improve the look of the building to make it more appealing than before. Just like any building procedure, remodeling is complex in its own way and will need experts to bring out the intended change. Flooring can be the fall of the entire house if not done well. At SP Drafting we bear in mind that flooring not only forms the base to lay thing on, it also forms the home to the most important systems in the building. The drainage system runs through the floor, and so does the sewerage system and plumbing system. We will draft a floor plan that incorporates all this and more into your house design. 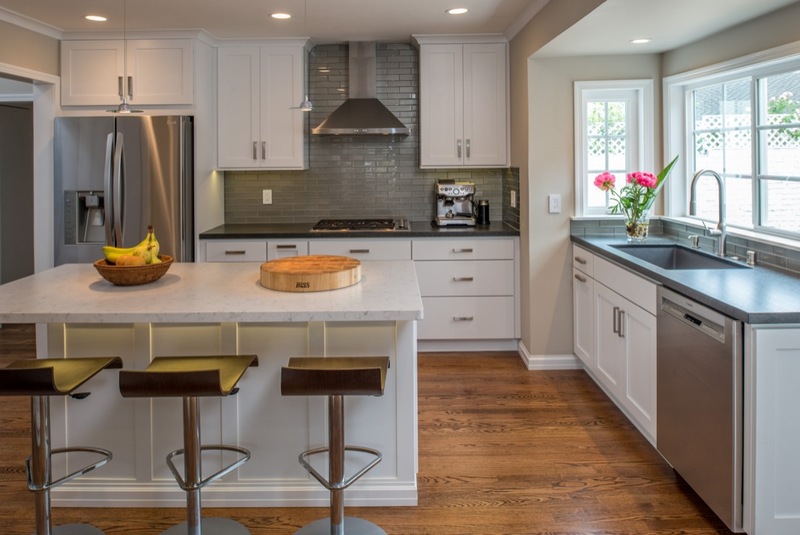 Our SP Drafting experts will ensure your kitchen remodel floor plans include in it a great drainage system and gas system to manage the nature of the activities that take place there. The water heating system and the cooling system will also be factored in with our kitchen remodel floor plans. 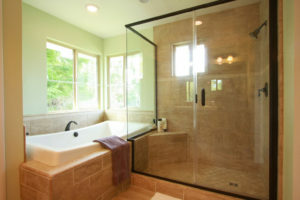 Bathrooms have extensive systems ranging from water heating systems, heating systems, cooling systems, drainage systems, and sewerage systems. Our professionals at SP Drafting plans and designs will ensure all these details are covered and addressed accordingly. The complexity of the systems is reduced to a simple, detailed, and easy to read plan that will be easy to understand for your contractor and builders. Our remodel floor plans will promote a safe and comfortable habitat for you and other residents. It will mainly feature updating your current house systems and arrangements into modern and updated systems. It may also feature adjustments to existing systems, for instance, elongating pipes, introducing bigger pipes, or even changing the electricity channels. Remodeling may be as a result of upgrading or correction of a problem in either the drainage or any other system. SP Drafting experts understand all your need and will act accordingly to draw remodel drafts for your entire house or part of it. All our plans have the main goal of helping you to conserve energy in your home. Energy production and consumption regulation go a long way to tame the wastage of energy, the emission of greenhouse gases into the environment, promote the use of safe and reliable energy for tenants, promote comfortable and admirable living conditions for tenants, and also to help cut down on the cost of energy considerably. Contact us today at SP Drafting, for all your home remodeling drafting solutions at an affordable cost and the fastest turnaround time.